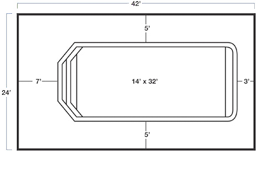 The Catalina is our #1 selling rectangle design. 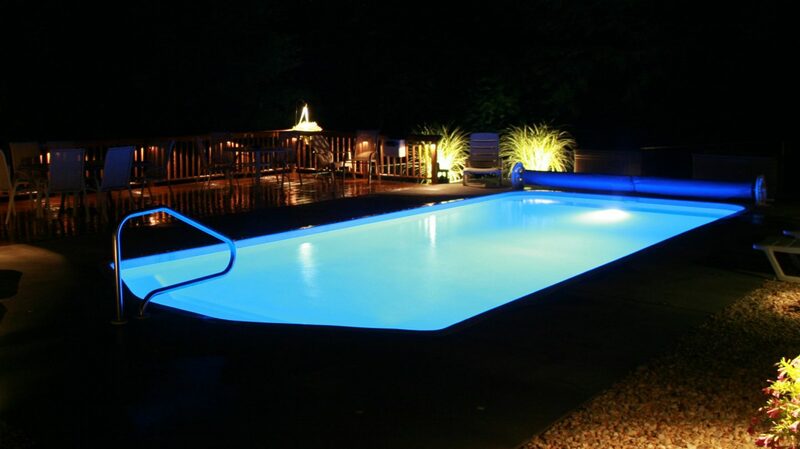 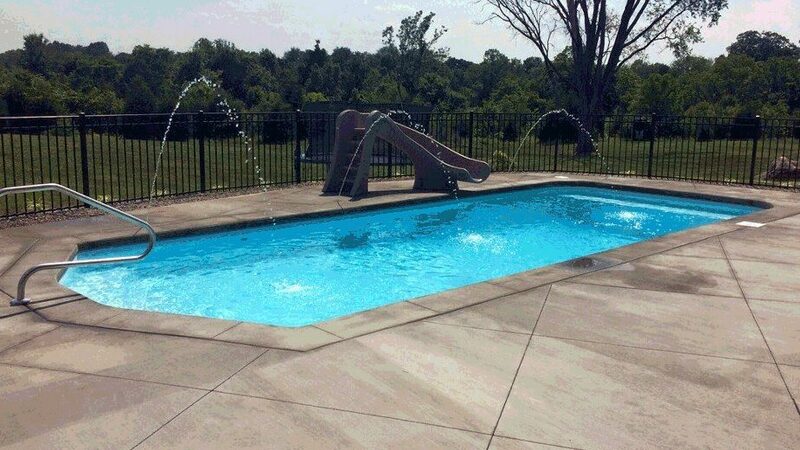 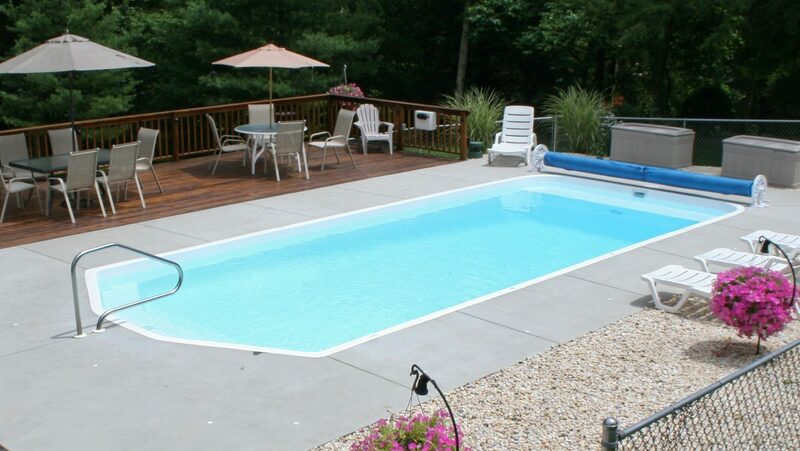 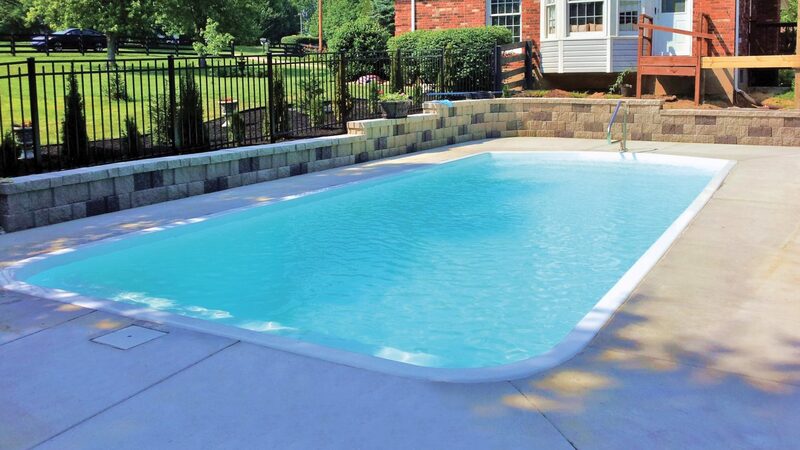 This model features the popular 3’-7’ sloped bottom depth, a large deep-end swim out ledge and shallow end steps with seats on each side. 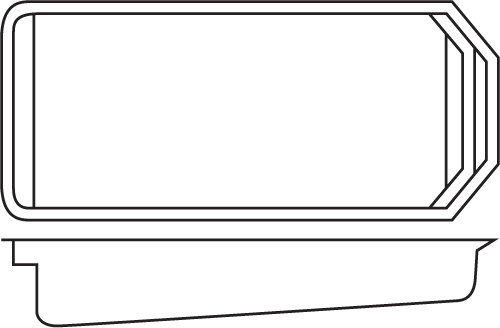 Play all day on the comfortable nonskid bottom. 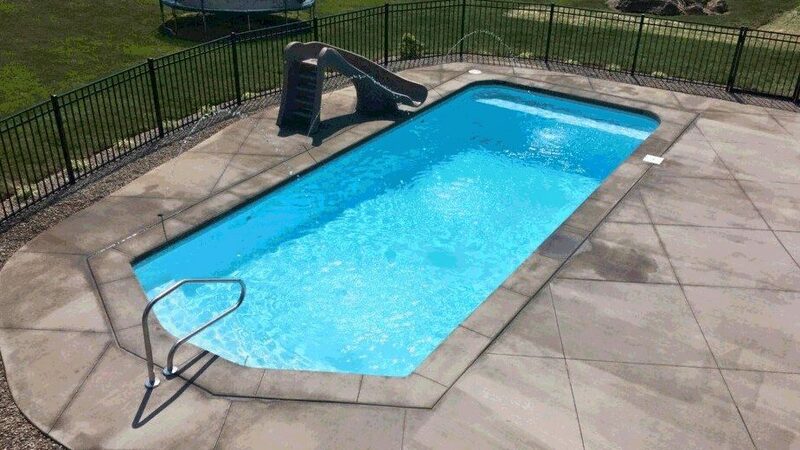 All Sun Pools fiberglass shells are hand crafted using our critical point lamination system, delivering the toughest pools on the market.